Album "Janela" nominated to swedish Folk & Worldmusik Awards! Our latest album "Janela" has been nominated to the Swedish Folk & Worldmusik Awards at FolkGalan.se that takes place in Helsingborg, Dunkers concert hall. You can lysten to "Janela" on iTunes: (iTunes link here), or buy the CD online here. Price: 15€ inclusive post expenses. Stockholm Lisboa Project has been touring since 2005 in around 20 countries. Mostly in Europe but also in North America and Asia. Last tour in Finland, the Finnish accordion star Maria Kalaniemi and Stockholm Lisboa Project made a musical cooperation. It turned out to be a great success! It was clear that Finnish and Portuguese music has a lot in common. Maria Kalaniemi can be heard on three tracks on the new album "Janela". 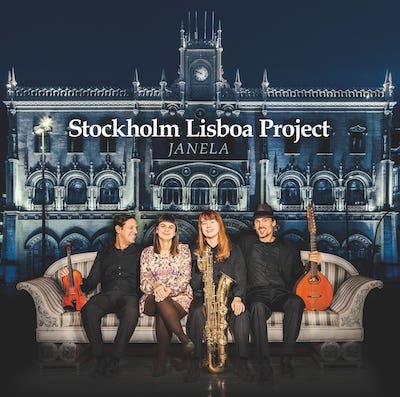 Nomis Musik, Sweden and Westpark Music, Germany cooperate in producing Stockholm Lisboa Project new album "Janela". Finland tour in November with Maria Kalaniemi! Stockholm Lisboa Project will be touring in Finland with the great accordeonplayer Maria Kalaniemi in November 2015. 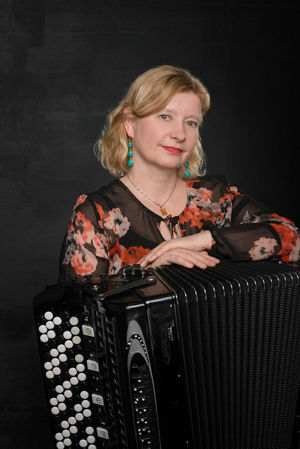 Maria Kalaniemi is one of the most well respected accordeonplayers in the world. Her lyrical, sensitive and intense way of playing has became her trademark and she has many fans around the globe. 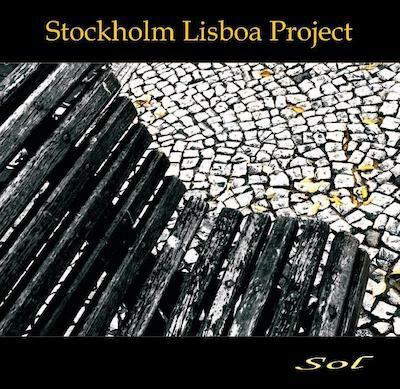 Stockholm Lisboa Project met Maria back in 2008 and it was clear from the first moment that our music has many things in common. For instance, Portuguese saudade seems to have strong connections to the Finnish and Swedish mentality. Very welcome to join us for a Finnish accordion-fado-journey, it will be unique! We are still booking consertdates, check our calendar for more info. We had a nice time this weekend rehearsing for the upcoming concerts. During the weekend we recorded also one of the songs we played, a very nice song writen by Amélia Muge. If you have a minute check it out! Happy New Year to all of you, dear fans of Stockholm Lisboa Project! 2014 has been a year with great concerts and intense musical moments for SLP. It has also been a year of change for us. The times they are a changing, also for the people in SLP. Micaela Vaz and Filip Jers has decided to quit our project. Micaela will focus on her growing family and keep singing/performing near her house in Portugal. Filip will focus on jazz and go on touring with other musical projects. We wish Micaela and Filip all the best with their new goals in life and profession! During the fall 2014, we have been searching for new musicians to keep on the musical journey with Stockholm Lisboa Project. Finally, we have found two amazing musicians who have also become very good friends: We are proud to present the singer Rita Maria from Lisbon and the saxophone-player/singer Alice Andersson from Delsbo in Sweden! Winter and spring 2015 will be a rehearsing period for SLP. 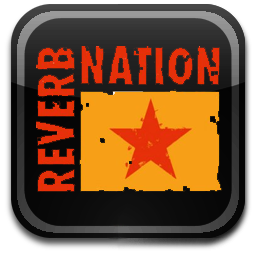 When summer of 2015 comes, SLP will be ready to give you new timbre, new grooves, new stories and melodies. Right now, we are planning for a tour in Sweden in the end of July 2015. Stockholm Lisboa Project will also continue touring in Europe, we just can't wait to get started! Take care and see you soon everybody! Following our summer concerts tradition we will be playing concerts Uppsala, Växsjö, Malmö and Copenhagen this next days. You can find the concert shcedule in the calendar page. This is the last oppurtunity to hear us this summer in Sweden, so take your chance! After this tour we will be off to Germany concerts in September. Sweden & Norway tour coming up! Norway & Sweden tour comming up! We will be playing concerts in Norway this may. This time we will be travelling north near the Trondheim area. After that we will play in Mariefred's history rich church and end our tour in Tobo, Eric Sahlström Institutet. 2014 is here and we are looking forward for it! We will be playing in Sweden in november! This tour comes after we were together at Womex, Cadiff, networking and preparing for the next years. Unique about this tour is 2 concerts in Stockholm on the same tour! FIrst at the national scene for Folk music & dans, and the second one with choir! We will be presenting a concert together with the Teknologkören. This year Stockholm Lisboa Project is one of the selected artists for the Folkelarm. 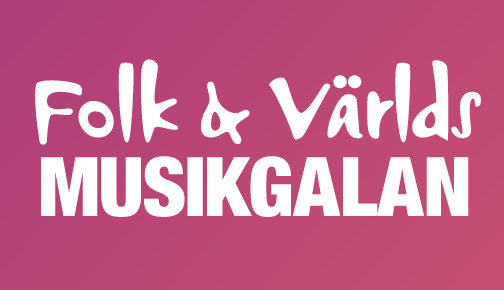 Folkelarm is a key Nordic music industry convention which aims at promoting acts from the Nordic folk music scene for domestic as well as international music industry execs and media representatives. 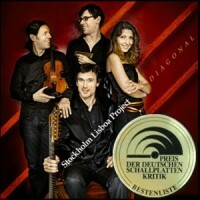 German Record Critics' Award for our new CD! Our new CD "Aurora" was awarded in Germany for the best CD under category "Folk und Folklore", as one of the 2013 quarterly best and most interesting new releases in the previous three months. On Schallplattenkritik's website you can read "The German Record Critics' Award ("Preis der deutschen Schallplattenkritik") was established in 1980 to set the "most rigorous standards for supreme achievement and quality" in the field of music recording." ...presenting the new CD "Aurora"
February and March we will be touring in Sweden, from Malmö in the south to Sundsvall in Norrland. The tour plan is online in our calendar. Just after this tour we will be heading to Belgium for concerts, 9th & 10th of march. 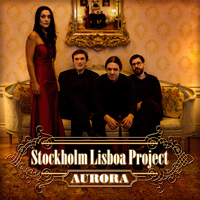 Stockholm Lisboa Project is releasing their third full-length album, Aurora. Stockholm Lisboa Project works according to their own slogan "fado, polska and beyond". They blend traditional and contemporary music from Sweden and Portugal. Sometimes they combine the music from their countries in the same song. The Swedish polska and Nordic melancholy meets passionate fado and folk songs from Portugal. The text is often about broken love, longing for friends who sailed on the Atlantic and dreams about the future. New member of the Stockholm Lisboa Project since 2011 is the Portuguese singer Micaela Vaz. Her warm alto voice brings a timbre that strikes the listeners. Since the international breakthrough with their last album Diagonal (2009), they are today one of the most booked folk/world music groups in Sweden. Their international recognitions include among others the German Record Critics' Award ("Preis der deutschen Schallplattenkritik"). 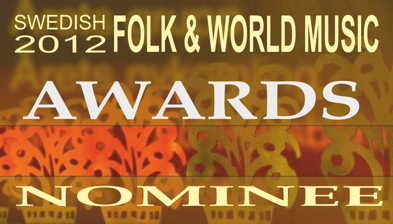 Swedish folk & world music awards 2012! 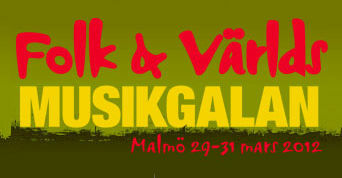 Stockholm Lisboa Project is one of the nominees for the Swedish Folk & World music Awards for the "Best Crossover Project" 2012. We are very happy about this! 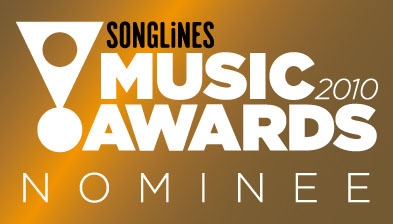 Thank you jury, thank you all that suggested us for the nomination! After playing in Canada and many different countries inside Europe, this time we go to Asia and present our project in Ulsan. 8th and 9th of October at Ulsan World Music Festival. Ulsan World Music Festival encourages cultural exchange and features renowned international and Korean acts and is according to the Songlines Magazine one of 25 best festivals in the world! We are looking forward for this and to present some new songs that will be part of the third CD to release next year!